It’s Coming: NEW WIC CARD! Using WIC will be easier than ever!! 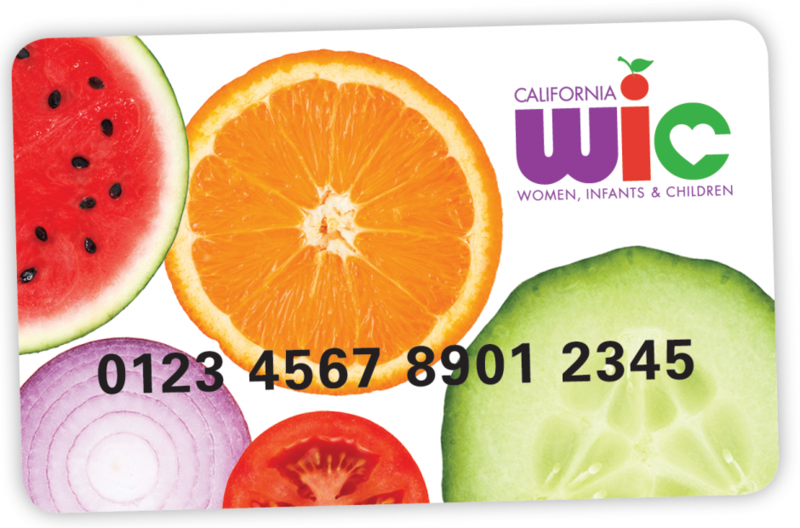 The California Department of Public Health/WIC Division (CDPH/WIC) is excited to introduce the California WIC Card. The WIC Card will replace the current paper food checks, provide an easier way to issue food benefits and improve the shopping experience for WIC families and grocers. Check Back for more information!!! Are you pregnant or have kids under 5? We can teach you how to cook healthy, delicious food—and help you afford it. We can also help you learn how to breastfeed so your baby eats healthy too, all for free. 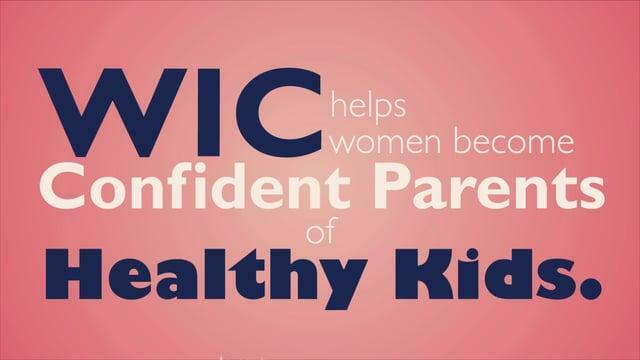 WIC helps you learn how to eat healthy, supports breastfeeding and helps you afford healthy food. 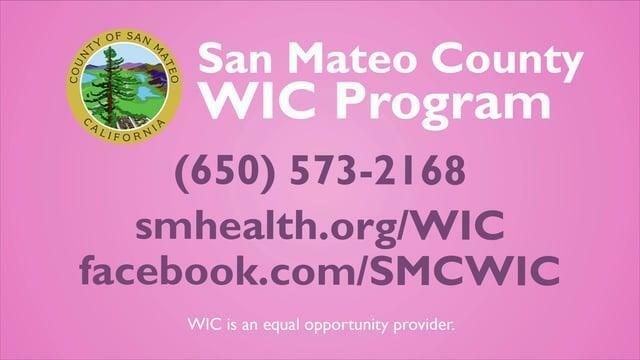 To learn more about WIC’s services, check out the videos below. Families with a low to medium income. Working families may qualify. Pregnant women or women who have kids under 5. Call (650) 573-2168 to schedule an appointment. We will let you know what you will need to bring. You can use this prescreening tool to see if you may be eligible, call us or stop by to see if you qualify! Having a child is a very exciting but sometimes parents can feel very overwhelmed by the demands of a new infant. Breastfeeding support groups improve mental health in families, increase self-esteem and confidence, and help meet breastfeeding goals. 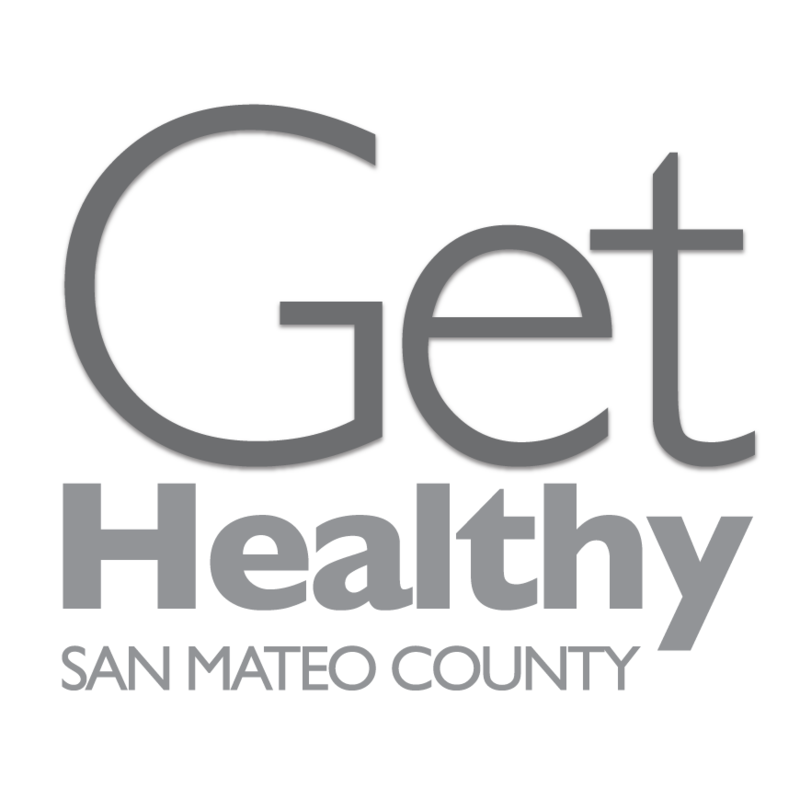 Earlier this month the Peninsula Regional Breastfeeding Collaborative (PRBC) partnered with community clinics to promote “World Breastfeeding Week” from August 1-7. 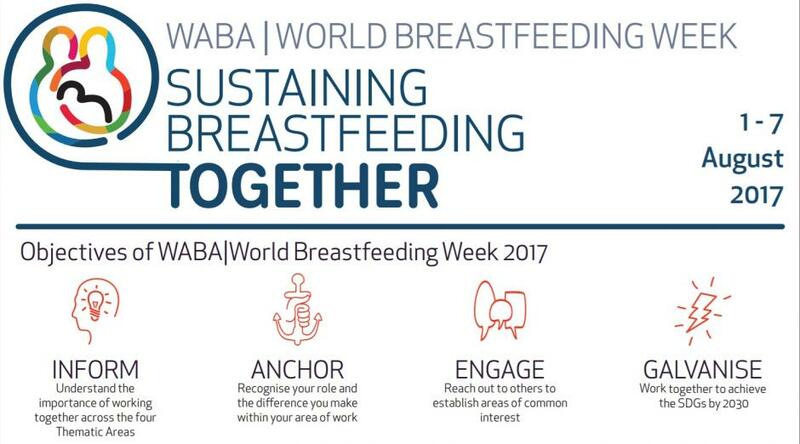 World Breastfeeding Week (WBW) is a global celebration bringing awareness to the importance of breastfeeding around the world. This year’s theme is Sustaining Breastfeeding Together!